You may remember the two-part conversation I had with Matt Nichol back in 2017. 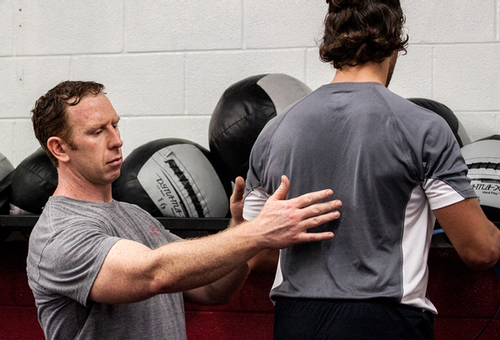 Matt is one of the best and most successful strength coaches I know, and among the first CHEK Professionals to practice in Canada, now for more than 20 years. So, when I started my Living 4D with Paul Chek podcast, I knew I wanted to share Matt’s knowledge and wisdom working with college and professional athletes in Toronto with a much larger audience. Like last week’s video with Angie about some of the basics of being a Shaman, I want to give you that same taste of what it’s like to work with professional athletes like Matt does every day in Toronto. 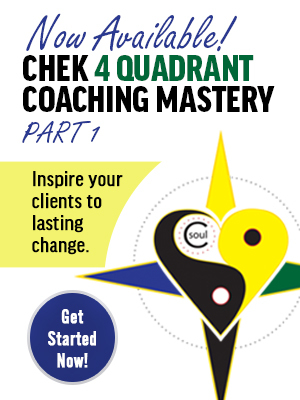 We really get down to the nitty gritty during this part where Matt describes his coaching philosophy developed over the really long haul with his clients from the first time he meets them. “If you knew this new client or patient that you’re meeting tomorrow was going to be your client for the next 20 years, would you conduct your business any differently? Would you treat them any differently? Would you behave differently? Also, Matt talks about the challenges of turning down clients because they weren’t a good fit based on his philosophy or not ready for the kind of work it would take to be healthy, even when he really couldn’t afford it. 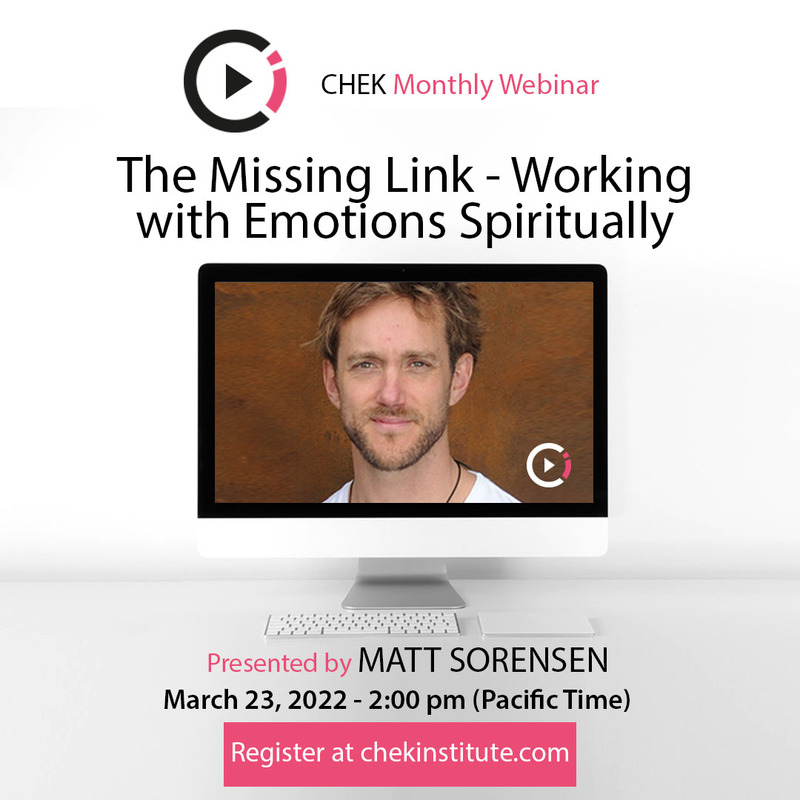 That financial dilemma is a real and constant one for CHEK Professionals, but you have to be prepared to look at yourself in the mirror as Matt does every day and make that choice to do the right thing for yourself and your client. You’ll also hear, as I did for the first time, a very moving compliment Matt pays to my book, How to Eat, Move and Be Healthy!, that’s within arm’s reach of every professional athlete — NHL, NFL, NBA players — he coaches. 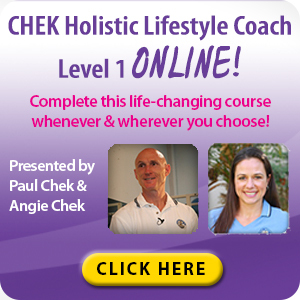 If you enjoy all of this “straight talk” and want to learn more, listen to my complete Living 4D with Paul Chek conversation with Matt.